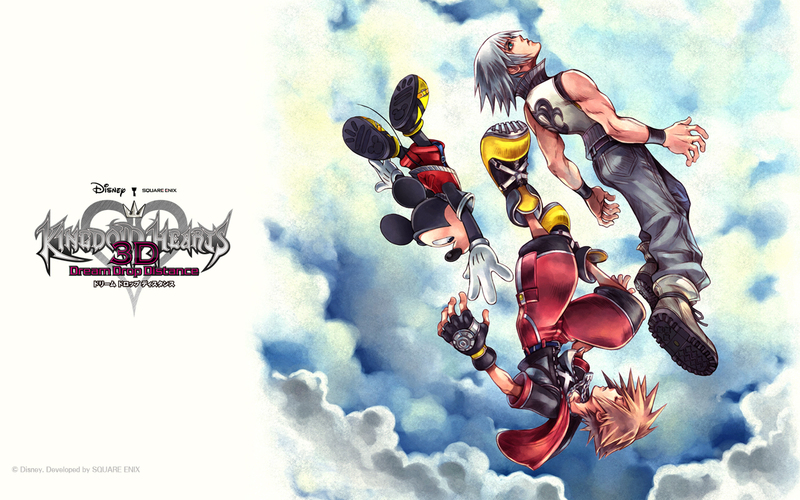 The official Japanese site for Kingdom Hearts 3D has been updated! They updated the “Characters” section with new Spirit and Nightmare Dream Eaters, “World” section has been updated with The Grid, and the special section has been updated with a new wallpaper featuring the boxart image! Kingdom Hearts 3D will be released in Japan on March 29, 2012 for the Nintendo 3DS.